Dr. Maria Isabella Sereni is an Italian Gynaecology and Obstetrics consultant. She graduated in Medicine and Surgery, and specialised in Gynaecology and Obstetrics at University Hospital of Rome “Campus Bio-Medico”. During her training, Dr. Sereni was involved with General Gynaecology and Gynaecological Oncology focussing primarily on the diagnosis and prevention of gynaecological cancer. She also gained experience in 2D and 3D echography. She has been based in Rome working in Policlinico Campus Bio-Medico and in Ospedale San Camillo-Forlanini. She also had a specialization course on prenatal diagnosis and obstetric echography at Artemisia Centre in Rome. Dr. Sereni spent 4 years in the US (George Mason University, Manassas, VA) as a Research Fellow at the Centre for Applied Proteomics and Molecular Medicine (CAPMM). She has been involved in research on ovarian cancer proteomics and new therapeutic targets co-funded by the Italian government. 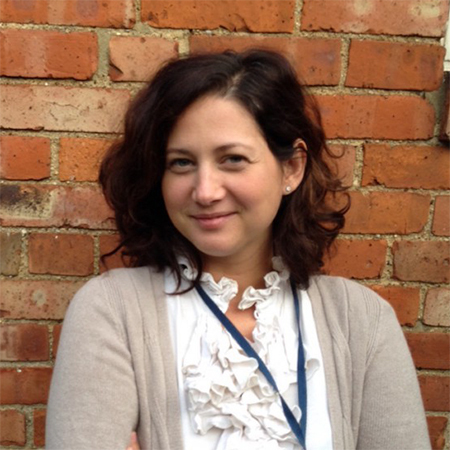 Dr Sereni currently works in Oxford at Churchill Hospital as a Clinical and Research Fellow. Dr. Sereni is an expert in the prevention, diagnosis and treatment of gynecologic tumors. She is also an expert in gynaecological ecography. Cigna and WPA approved doctor.